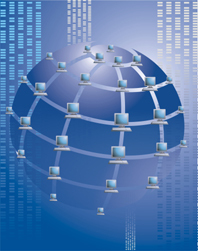 e-systems takes advantage of FTP technologies to transfer files to and receive files from our clients. This helps to avoid e-mail attachment limitations such as size and extension. For instance, a file with an EXE extension is often blocked by company firewalls. Also, IT administrators will designate a number of kilobytes file attachments are not to exceed, and any e-mail with an attachment exceeding this limit is blocked. 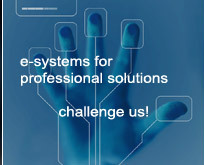 For Host, Username and Password please contact e-systems Ltd.
Once connected, the Technical Support Team can guide you to the location of the files you seek, or to a location that will accept uploads. Please note that your company may require you to use certain configurations such as Passive Mode when connecting to an FTP site. Please contact your IT administrator for more information on your company policies regarding the use of FTP sites.